Sometimes I feel completely lost in the drug store, searching for a deodorant without any harmful substances such as aluminium, alcohol or synthetic fragrances. At times, I could go nuts because there is nothing available that suits my needs. 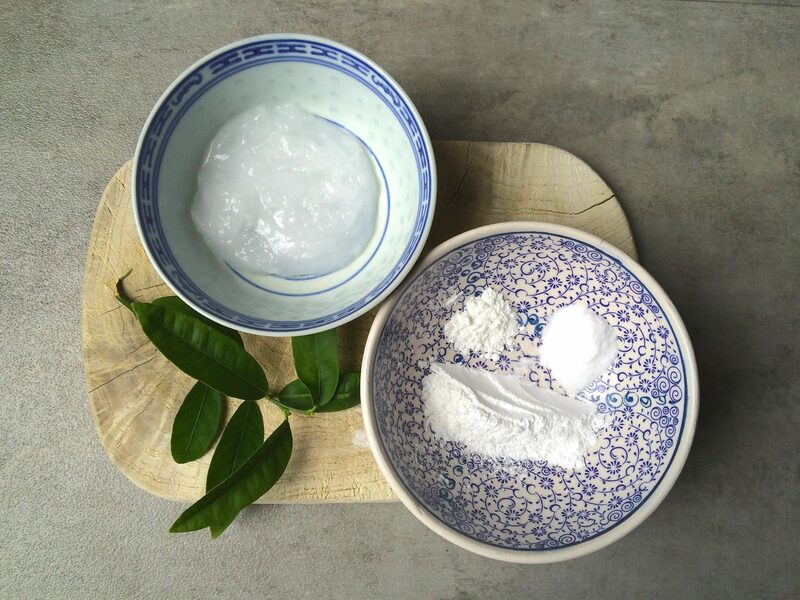 If you feel the same way as I do, we have the perfect solution for your problem: Our incredibly easy home-made coconut deodorant! 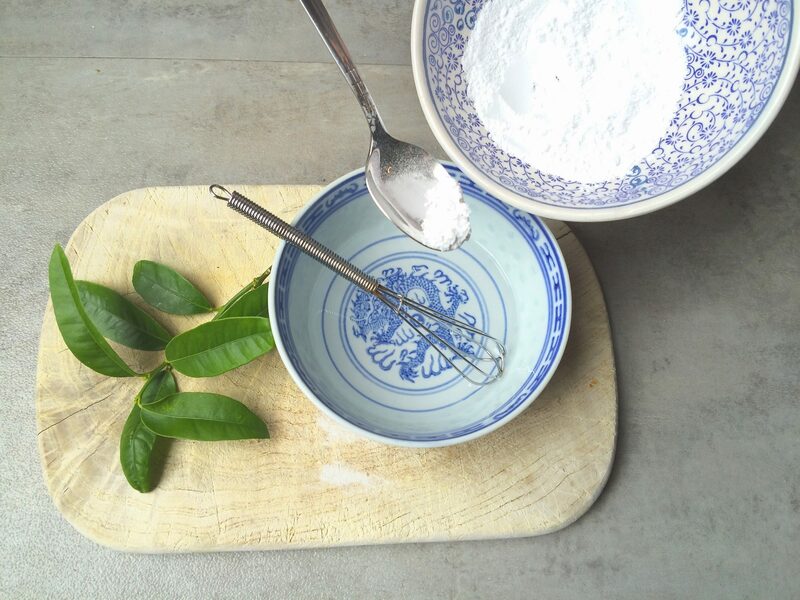 It works out perfectly, is good for your skin and has only five simple ingredients! It’s as easy as a pie! 1. 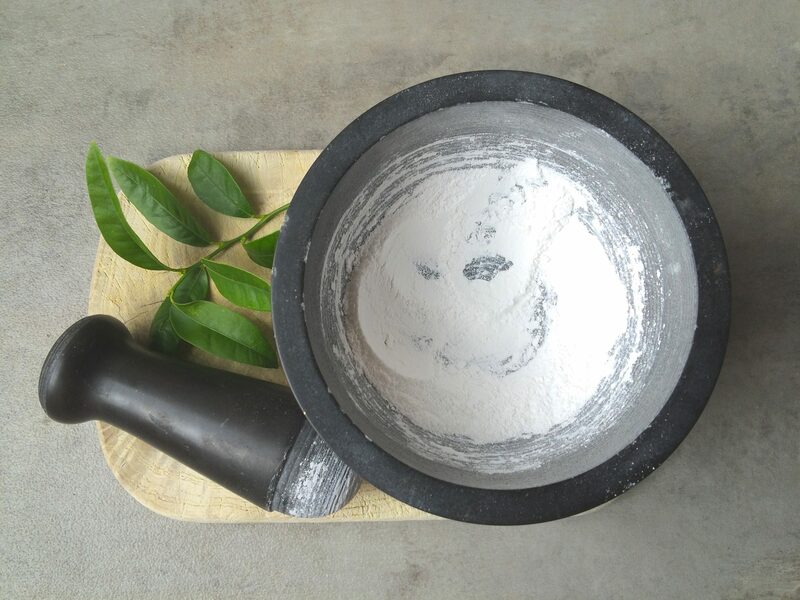 If the base powder is grainy you should grind it in a mortar until it’s soft and has no lumps in it. 2. Add the baking soda and the rice starch. 3. If your coconut oil is not liquid, melt it now! High quality coconut oil is in a state between liquid and solid if you store it at room temperature. 4. 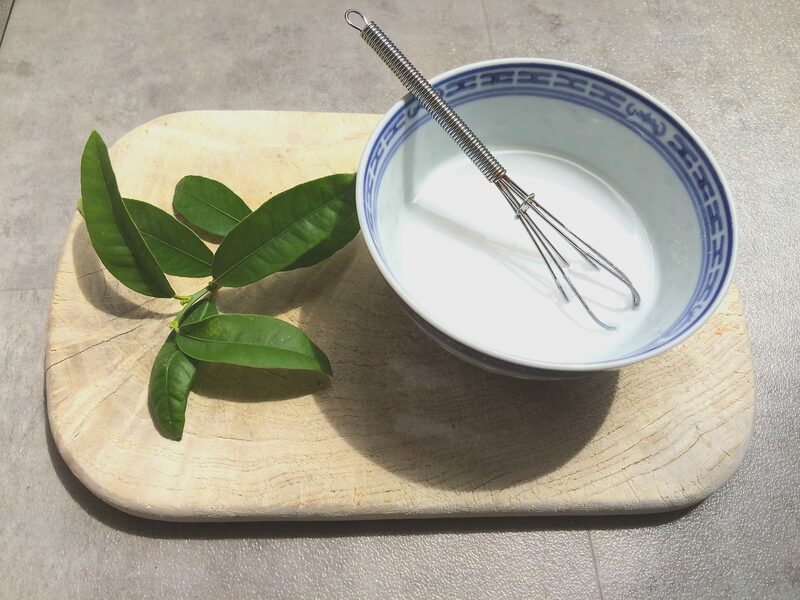 Now combine the powdery substances with the liquid coconut oil, stir it slowly. 5. As the last step, add 5 drops of oregano oil. 6. Put it in a pot of your choice and keep it in the fridge over night. 7. And its done!! 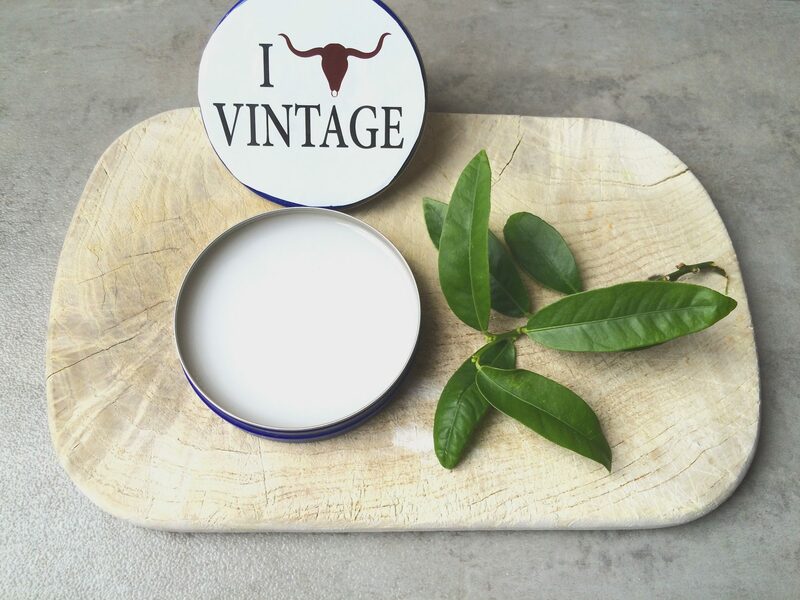 Now you can use your own self-made deodorant. Hell yeah!! Just apply it with your fingers or with a little spatula if you have one. If its solid, it will melt as soon as it touches your skin and you can spread it easily. So have fun with your home-made coconut deodorant and be proud of your aluminium, alcohol and package-free lifestyle!